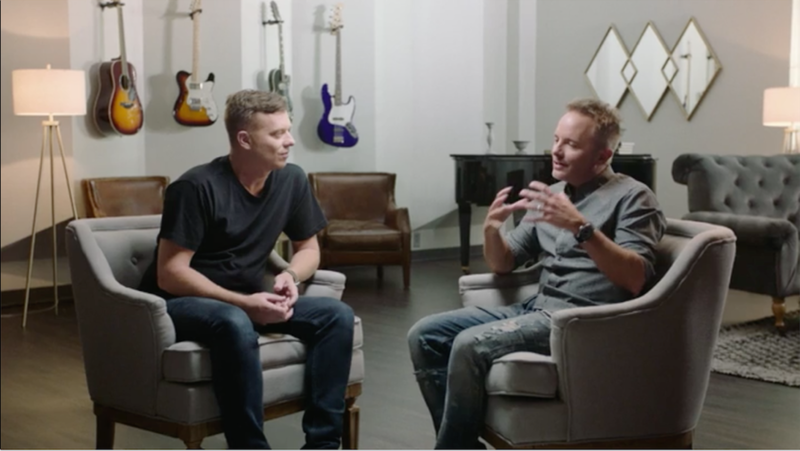 Nashville, Tenn. - (Sept. 11, 2017) - GRAMMY® winner and world-renowned worship leader Chris Tomlin and Senior Pastor of Nashville's Church of the City, Darren Whitehead, have partnered to release a new book October 10, HOLY ROAR, 7 Words that will Change the Way You Worship. Asking reader's the question, "What does it mean to praise God?," Whitehead explains how the words from thousands of years ago can help us all grow in how we worship today. "In the ancient world, something extraordinary would happen when God’s people would gather to worship Him," he says. "It was more than just singing; it was a declaration, a proclamation, a time to fully embody praise to God for who He is, and what He has done. In fact, in the Psalms, there are seven Hebrew words that are translated into the English word 'praise,' each of which represents a different aspect of what it means to truly praise God." "One Sunday morning, Darren shared a message that transformed and deepened my understanding of praise and worship, changing the way I led worship from that day forward," recalls Tomlin. "There was a palpable difference in the congregation's expression of worship after Darren's message, and it made the experience all the more overwhelming. I kept thinking to myself, 'how have I been a part of writing and leading songs of worship and praise, and I am just now hearing this?' I am so honored to come alongside and share stories of how some of the songs I’ve been a part of relate with each of these seven words." Watch Tomlin and Whitehead talk about how the book came together by clicking the image above. Kicking off October 12th in St Louis, MO., Tomlin will launch his Good Good Father Tour, during which Whitehead will share from HOLY ROAR. Hitting 18 cities across the U.S., the tour will also feature special guest Matt Maher. For tour dates information and tickets click here. For more information on HOLY ROAR, please visit HolyRoar.com. 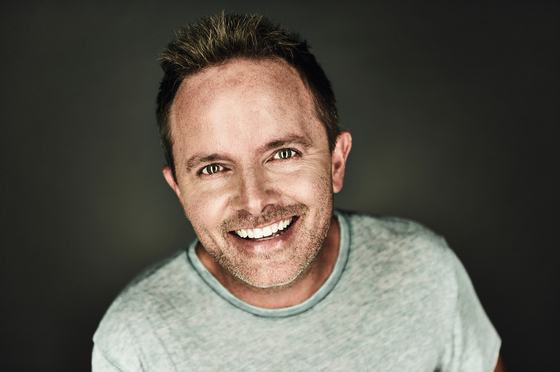 With 11 albums, 16 #1 radio singles, a Grammy award, 21 Dove awards, and two platinum and five gold albums to his credit, Chris Tomlin is among the most well-known and influential artists in music. His songs include "How Great Is Our God," "Amazing Grace (My Chains Are Gone)," "Our God," and most recently "Good Good Father," to name a few. It is estimated that each week 20-30 million people sing one of Tomlin's songs in worship. More than anything, Chris loves being a husband to Lauren and a dad to Ashlyn and Madison. Originally from Australia, Darren Whitehead founded Church of the City in Nashville, Tennessee in 2013. Each weekend more than 5000 people worship at one of the four locations across the metro area. Prior to this, Darren served at Willow Creek Community Church in Chicago, Illinois as a Teaching Pastor. Darren earned his Masters in Ministry and is currently completing his Doctorate. He lives with his wife, Brandy, and their three daughters, Sydney, Scarlett and Violet in Nashville, Tennessee.